Professional technical writing and instructional design services. Do you find writing procedures boring? Would you rather do anything else than edit your business reports? Good! That's where I come in. Technical writing is about simplifying the complex. Instructional design is about creating learning material so others can apply new knowledge and skills. And I love to do both. Do you need a set of procedures written or updated? Do you have a report that many employees worked on and needs an edit for consistency? Do you want a customized technical writing course for your employees at your own site? Do you want to run a focus group to better understand your audience and their needs? Do you have a Word document that simply needs to be formatted? I'd love to connect your audience to your ideas. As a technical communication specialist, I connect those who know to those who need to know. Technical writing and plain language go together. Let me show you how. Angela has been a technical writer since 1994 and an independent consultant since 2002. She aims to work with organizations that value the benefits of quality documentation. She has extensive experience in the information technology and healthcare industries. Angela has developed course programs, policy/procedure manuals, training materials, software manuals, user guides, safety manuals, online training, and content structures for websites. Let me do the work for you or help teach you how to do it yourself. Technical writing projects create non-technical information (as much as possible). That's right: non-technical information. Meridian specializes in transforming data provided by subject matter experts into information needed by another audience. Even if the audience has a technical background, information is best delivered using plain language. In addition, information design is applied to all technical writing projects. Data is plentiful, but this abundance of information does not make us more informed. In fact, information only becomes knowledge when we can contemplate and assimilate what we’ve read. Instructional design projects produce training materials in the best way for your learners to learn. Training can be simply (such as job aids or checklists) to more comprehensive products (such as an animated tutorial or online course), and learners may receive their training in a classroom or online. However, all training material must be concise, accurate, and engaging. Facilitation of focus groups helps you know your target audience so that you can create the exact product or service they need. Meridian specializes in focus groups for audience analysis, audience profiles, and customer journeys. Consider using focus groups as part of your website development or documentation projects. Courses can be delivered to your employees on your site. Train many employees in a few hours or days, without the need to pay for travel and other expenses for each employee. Customize Meridian's courses to meet your own specific needs and to use your own confidential or sensitive material as examples. Whether it's Meridian's original course or your customized version, I take pride in delivering high-quality, engaging classroom training every time. For all projects, Meridian Communication focuses on the audience (users) of the information. "I have retained Angela on a number of major project ranging from ones requiring very precise language and style – to ones requiring more elegance and nuance. Angela repeatedly proved herself to be a master wordsmith and editor who continually delivered in a creative, skillful and professional manner. Her ability to grasp both the scope and strategic intent of the assignment before her makes her an invaluable consultant." Michael Bobroff VP, Marketing & Communications, Medicine Shoppe Canada Inc.
Meridian Communications has worked with clients from a various of industries, including IT, health care, construction, retail, franchises, government, utilities, and safety. 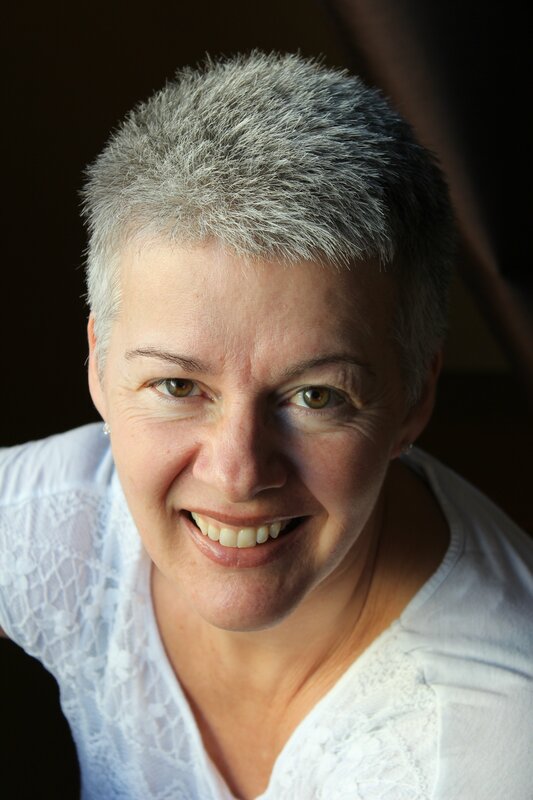 Angela works in person and online with clients in Alberta and British Columbia, and online anywhere in the world.